The home and yard department at Forrest Farm Supply carries products that keep your birds fed and your plants watered. 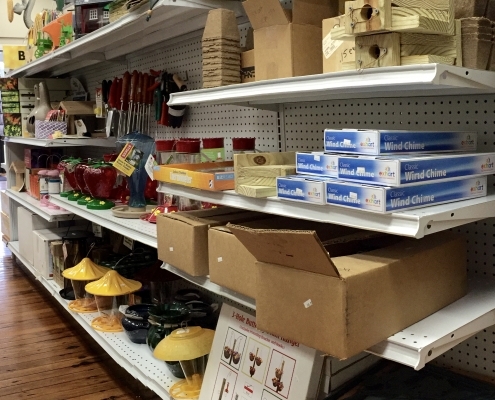 Stop by and check out our selection of bird feeders, yard ornaments, and decorative flags. These are just a few of the items we stock to make your home and yard look its best! So come on by to see how we can help spruce up your property.